Situated in the heart of Mayfair only 5 minutes from Green Park station, we have a new serviced office centre spanning across fours floors of a prestigious building. 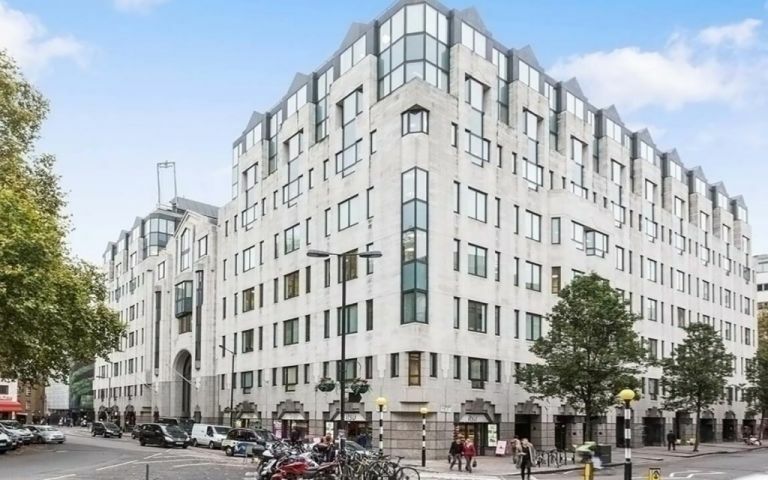 Overlooking Berkeley Square, the centre offers a wide range of stylish, contemporary offices with multiple desirable amenities such as 24/7 access, unlimited tea/coffee, showers, breakout spaces, conference rooms and 10GBs fibre internet included in the rental price. This address in the heart of Mayfair is for the business that demands the most prestigious address that London has to offer.